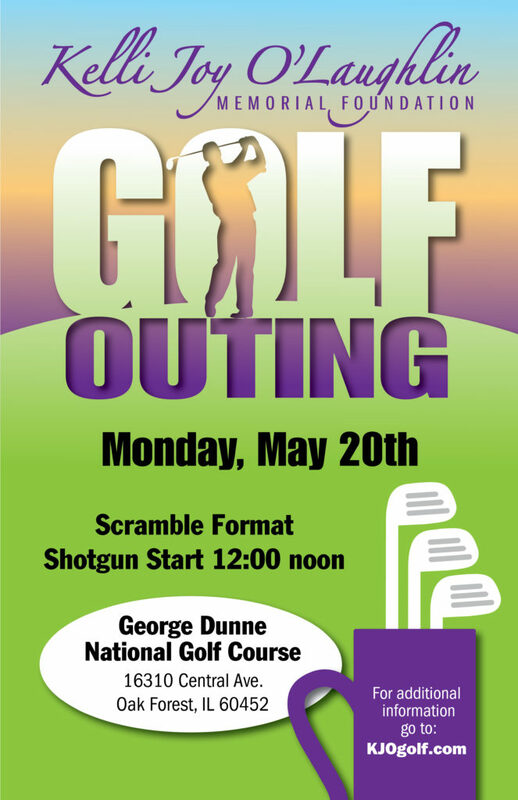 We would like to thank each of you for participating in the KJO Golf Outing. 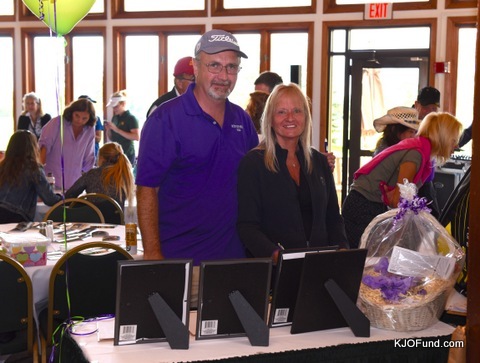 We’d like to extend a special thank you to Wendy Snyder of WGN Radio for emceeing the event, to Oak Brook Golf Club for handling all the details that make a golf outing great, and to John Flaws for sound production. We’d also like to thank the sponsors, volunteers and the golfers for making this event such a success. Thanks to everyone’s support, we were able to raise $30k for the Kelli Joy O’Laughlin Memorial Foundation. It means the world to us to be able to keep Kelli’s memory and spirit alive and to continue to carry on what she so loved to do — help and give to others. Thanks to all of your ongoing support, the Foundation continues to provide young adults with the opportunity to develop new friendships, and to embody kindness, leadership, and confidence. Through your support and the support of our other donors and volunteers since the inception of the Memorial Foundation in 2012, we have had the privilege of raising $357K for young adults in need. We have provided college scholarships for graduating seniors, we have worked with Children Advocacy (5th district) to send children coming out of abusive situations to Camp Tecumseh, and we have partnered with Maryville Academy to give holiday gifts to children that might not otherwise receive any presents during such an important time of year. Holiday gift giving was always very close to Kelli’s heart — she wanted to make sure that each child had a present to open during the holiday season. ABC7 Windy City Live, Brian & Grace Klimes of Focis Promotions, Casa De Montecristo, Country House, Disney, DJ’S Bar & Grill, Bone Roofing Supply, INC., House of Color, Hyatt Lodge, Laura & Mike Stephens, Lou & Stacy Kafkes, Matt Balmer of Lucy’s in Saugatuck, Lynfred Winery, Oak Brook Golf Course, Rick Heinz, Robin Reimer, Steve & Carol Marson, Studio Movie Grill, Tennis Ballerz, Topgolf Naperville, Wild Fire and Wolf’s Head Inn. Thank you again, everyone! We look forward to seeing everyone next year at a bigger and greater event!